A high quality replica of Zenith B-51 top rail for PKP. 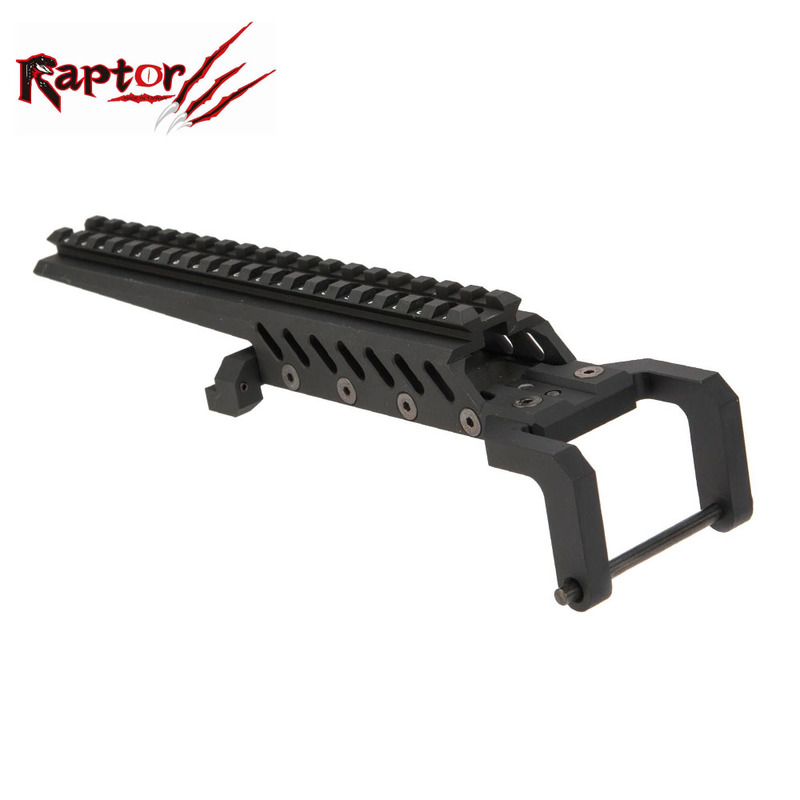 The rail is standard 22mm so it will accommodate most airsoft accessories. Full CNC Work and markings. Please note: this product may require fitting.